So jobless and financially desperate was actor Mahesh Anand, found dead in his Mumbai apartment on Saturday, that he was willing to take on any acting offer that came his way. 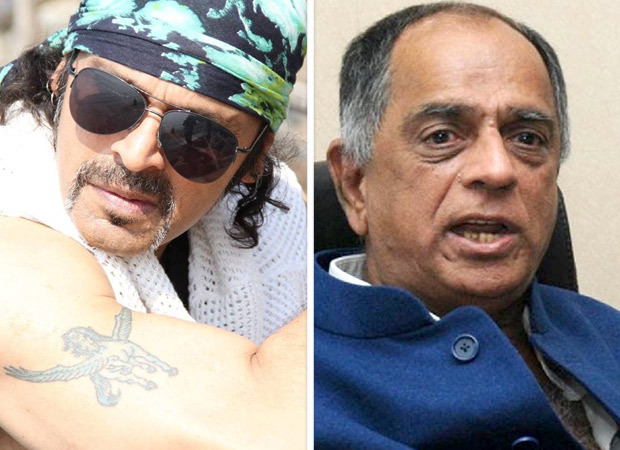 Filmmaker Pahlaj Nihalani was the last to offer Mahesh Anand a role. Is this why Mahesh stopped getting work? “Perhaps. It is a fact that he was without work. He had stopped getting work for more than ten years. I do not know his financial condition. But it must have been distressful. Though married 2-3 times and though he has a son, Mahesh lived all alone. He had an impressive dog for a companion whom he was very proud of. He would take the dog everywhere with him. He treated the canine like a tiger. Mahesh was all macho and tough, muscled and sinewy long before the gym culture hit the entertainment industry,” says Nihalani.